A perfect gift for Mom. Watch what you love! anytime! anywhere! as low as ₱2,700.00. 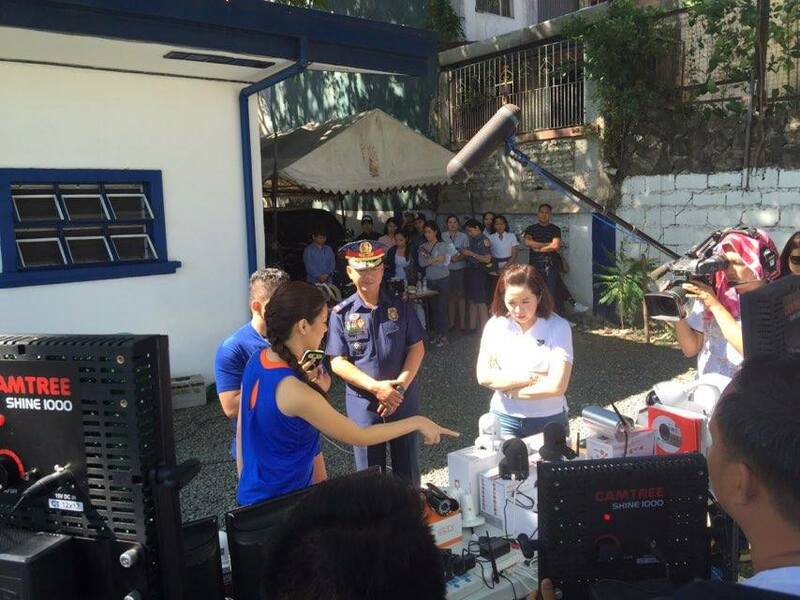 Watch March 3, 2015 Kris TV. 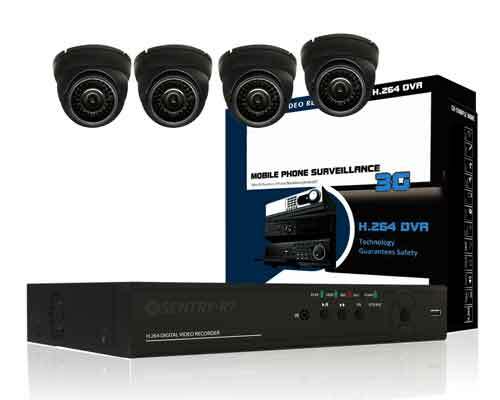 Featuring Foscam IP Camera and Sentry R7 Analog CCTV. 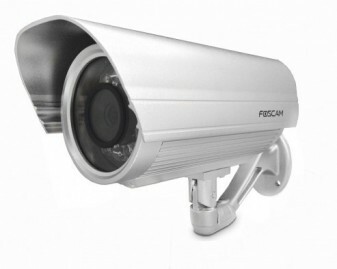 Foscam F18905 Wireless Outdoor IP Camera - Uncomplicated setup, User-friendly GUI, DIY installation - High image & video quality - Auto IR- 60 LED illumination for night vision (up to 30 meters). 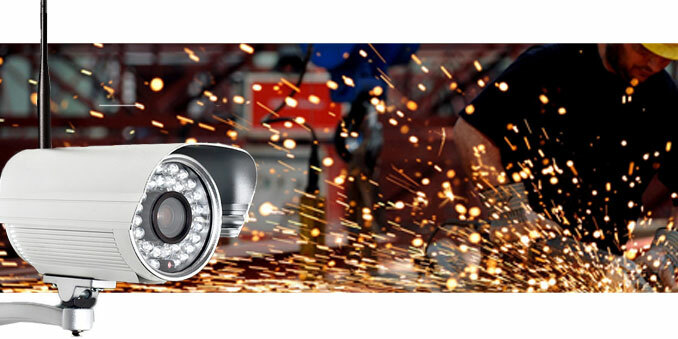 With 40 IR LEDs, Foscam’s outdoor wireless IP camera can peer up to 20 meters through the darkness to capture high-quality video and images. 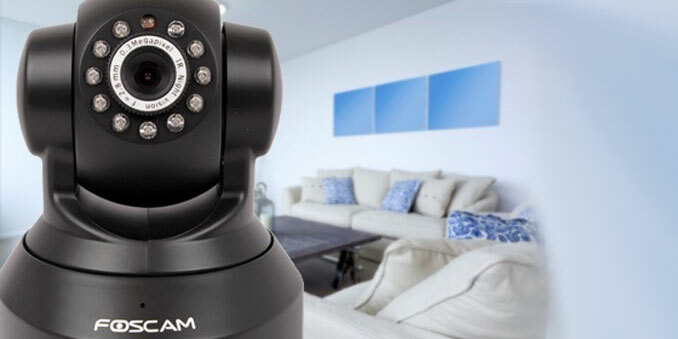 720P megapixel ip camera, H.264 video Compression, Free Foscam DDNS Service Embedded, Motion Detection alarm via E-Mail and FTP, Infra-Red LEDs On/Off Auto Switch. 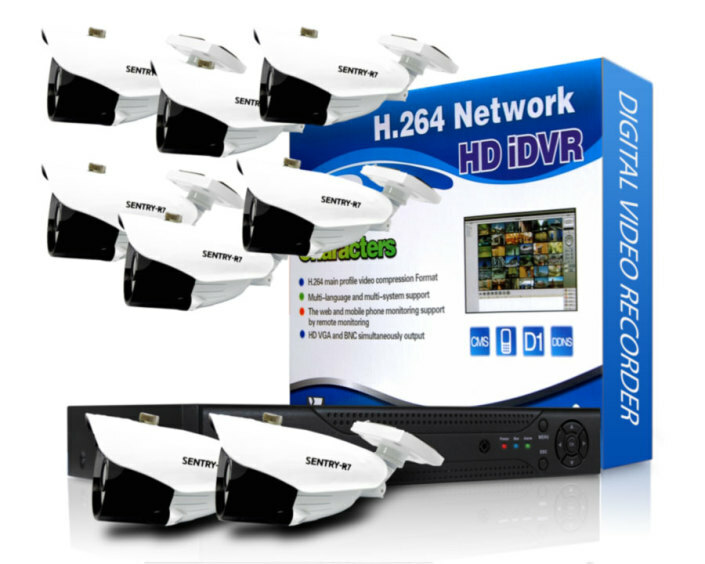 The 4 Channel CCTV Package 700TVL provides a complete DVR management system with (4) 700TVL professional night vision dome cameras. This is a cost effective, high performance solution. 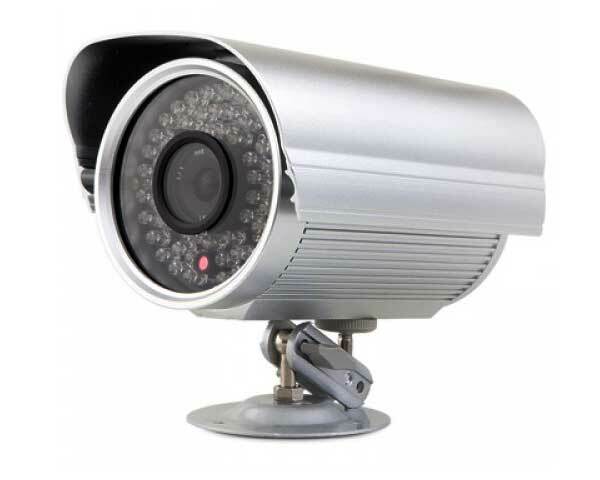 The 700TVL 3 Channel CCTV Package provides a complete DVR management system with (3) 700TVL professional night vision dome cameras. 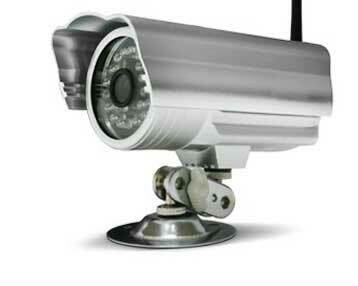 This is a cost effective, high performance solution. 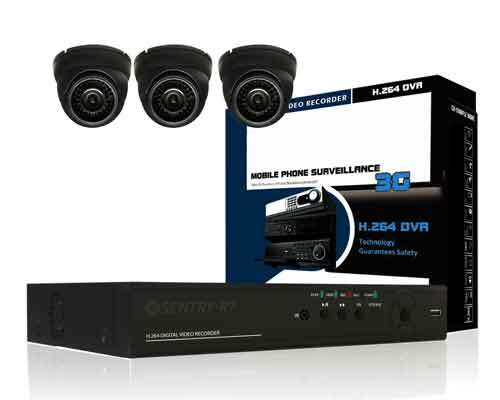 1.3 Megapixel 8 Channel AHD Camera Kit, 720p or 1280x720 resolution, 8 Channel 720p Hybrid DVR with 8 x 720p (1.3MP) Cameras / Cloud Peer to Peer’ easy network connection software / VGA & HDMI Output / Web and Smartphone remote viewing, use analog CCTV Camera or as NVR for Ip Camera (onvif).